On the 16th of July 2016, MTT Properties & Development Sdn. Bhd. 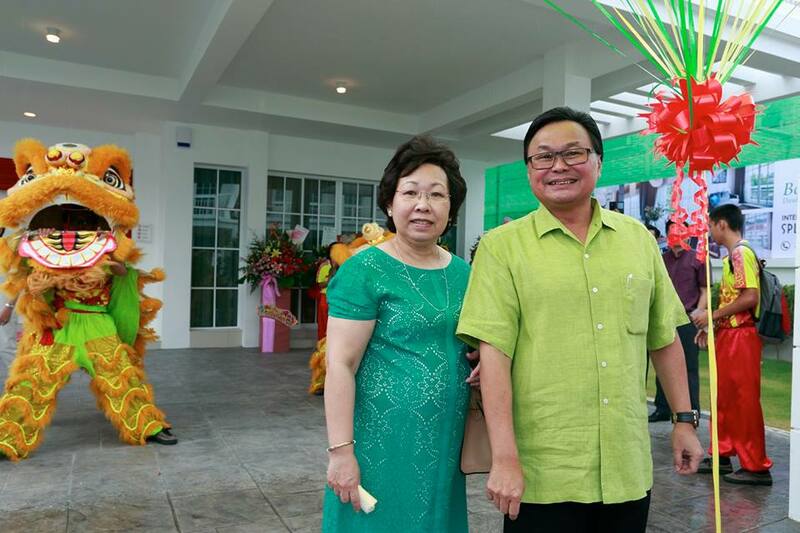 launched its second sub-phase of BOTANICA. 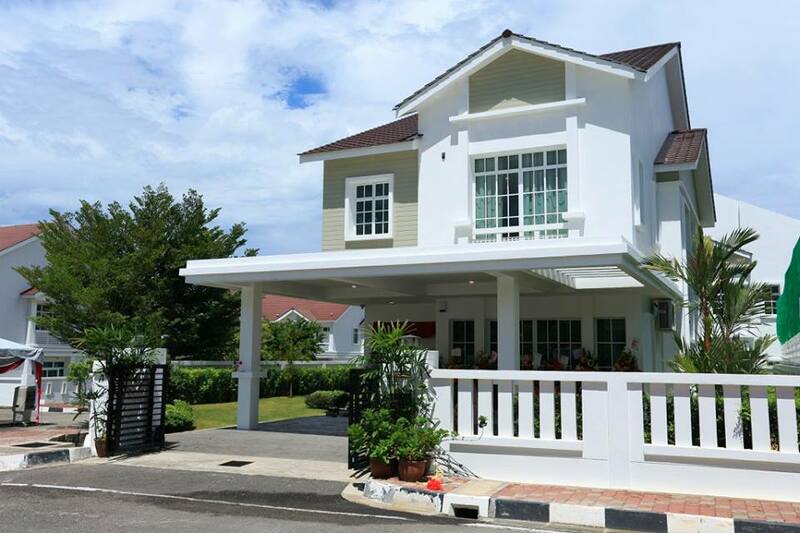 CT’s fifth residential phase – BOTANICA 5C at Balik Pulau. 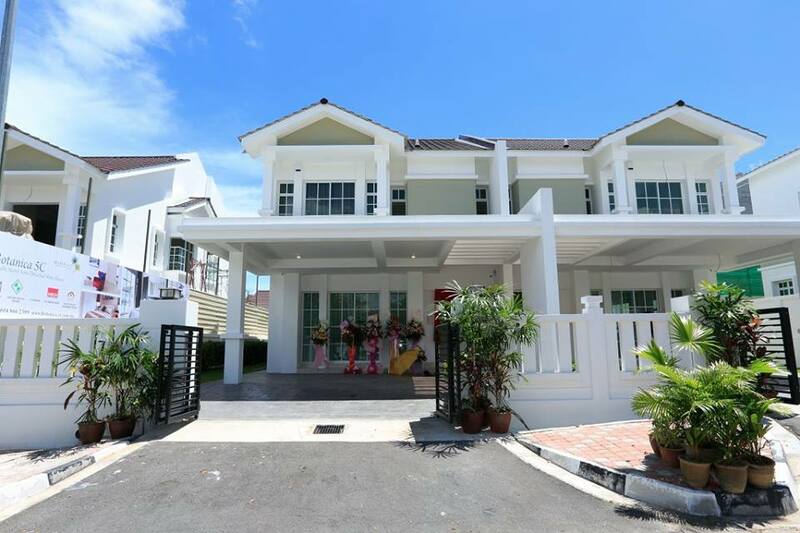 BOTANICA 5C has two categories of residential units, namely semi-detached double-storey homes and bungalows, which are priced from RM1,863,000. 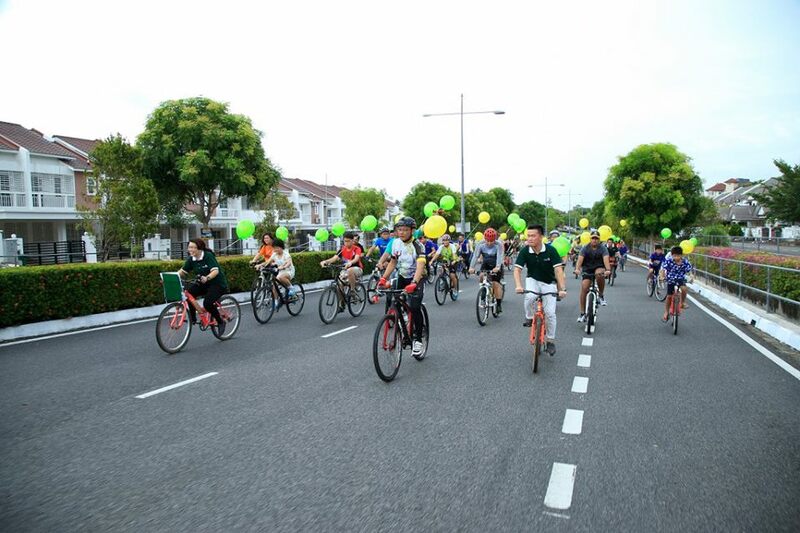 At BOTANICA 5C’s launching event, there were a variety of activities from leisure cycling to traditional games and Henna art painting. 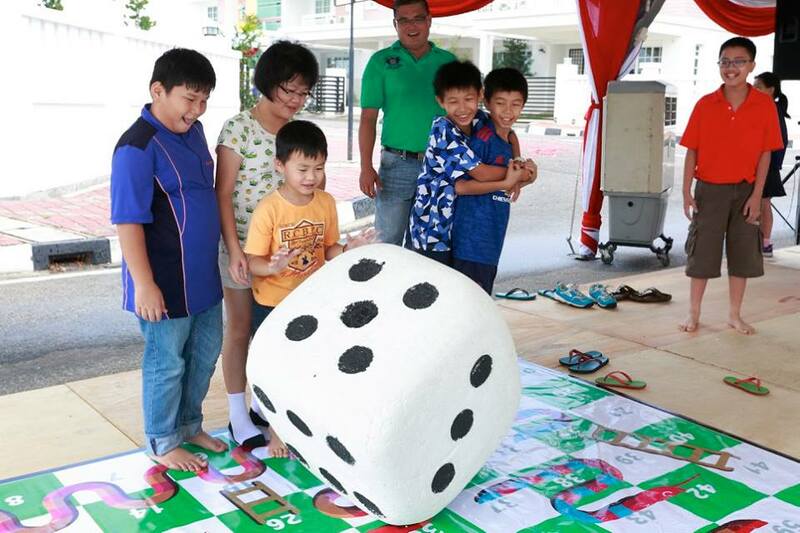 Among some of the games that were organized included snakes & ladders, hopscotch and video games (e.g. Mario).